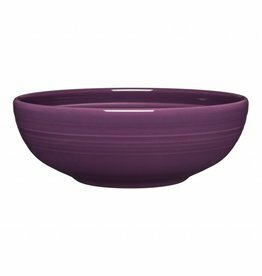 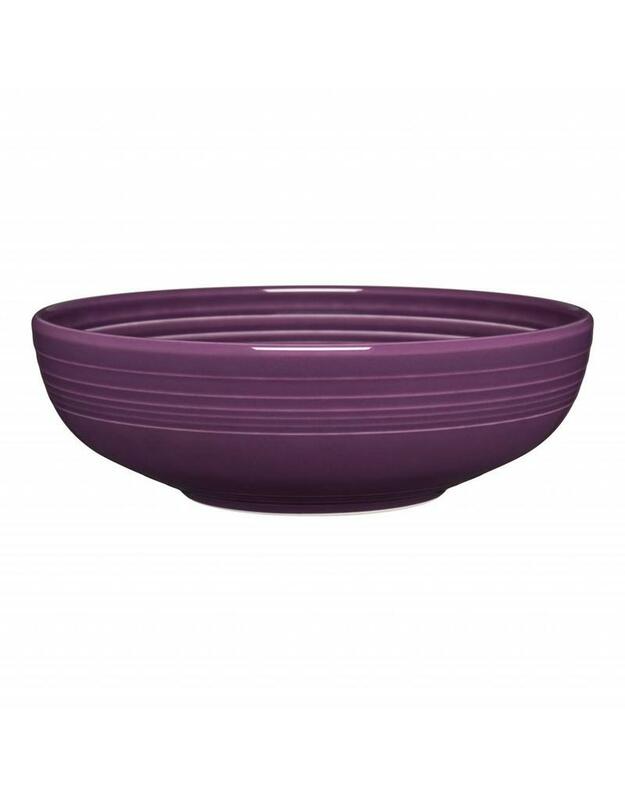 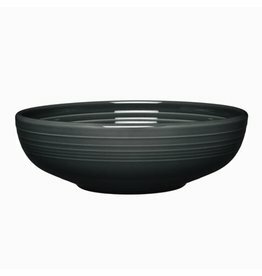 The Fiesta® Large Bistro Bowl. 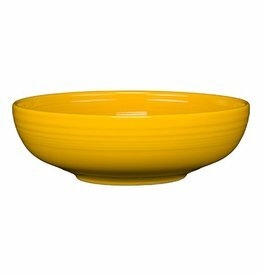 68 ounce Bowl. 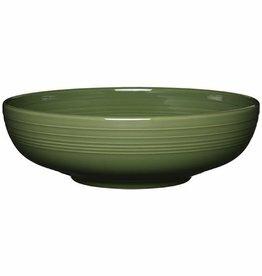 Serving Bowl, Fruit Display, Chips, Salads and More.